John Marshall Harlan, 1899-1971. Associate Justice, United States Supreme Court, 1955-1971. Vintage card engraved ”Supreme Court of the United States, Washington, D.C.,” boldly signed, John M. Harlan.  This card bears a beautiful blue-black fountain pen signature by Justice Harlan. The card is in fine condition. 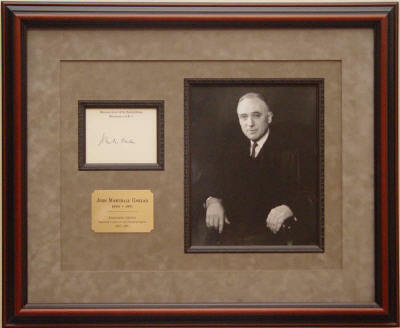 It has been double matted in cattail suede with a portrait of Justice Harlan, an inlaid dark brown wood fillet, and an engraved brass identification plate, and it is framed in a cherry finish wood frame. Supreme Court items that we are offering.